Do you need a simple way to display seamless looping video files, like in an art exhibit or digital sign? 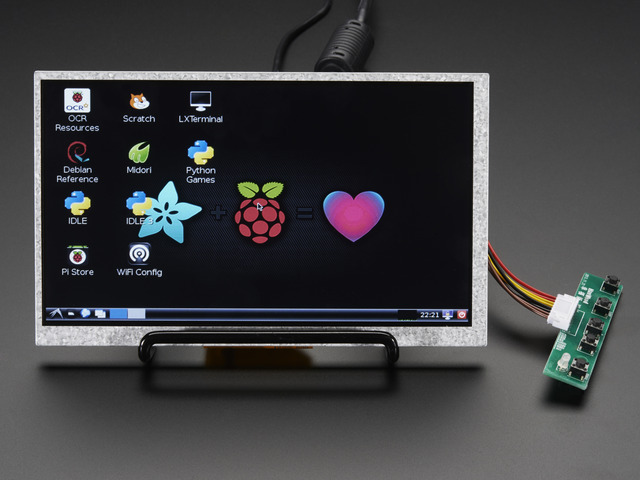 Check out this Raspberry Pi video looper project to learn how to turn a Raspberry Pi into a dedicated video playback machine. Just stick a USB drive loaded with movies into the Raspberry Pi and it will play them over and over in a loop! 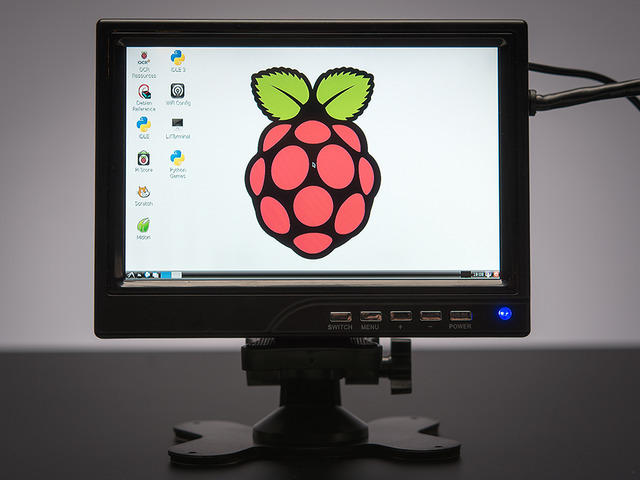 The Raspberry Pi is a great platform for building a video playback appliance since it's inexpensive, tiny, and has support for hardware video acceleration. However it's confusing to sort through the many options for playing and looping videos, and even more troublesome to put everything into an easy to use package. 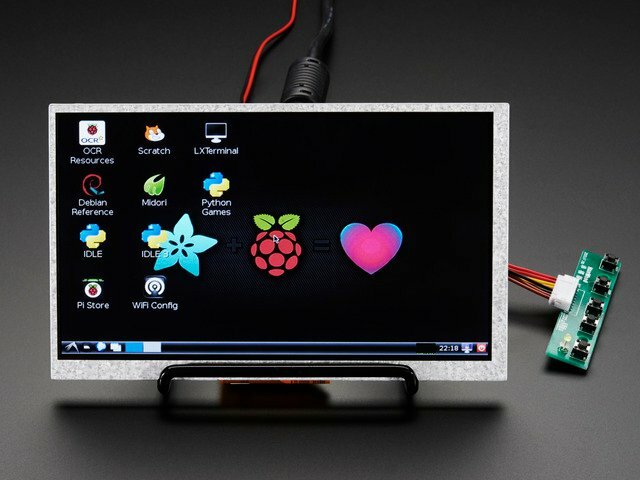 This project has done all the hard work for you to make the most popular and reliable video playback options on the Raspberry Pi easy to use. 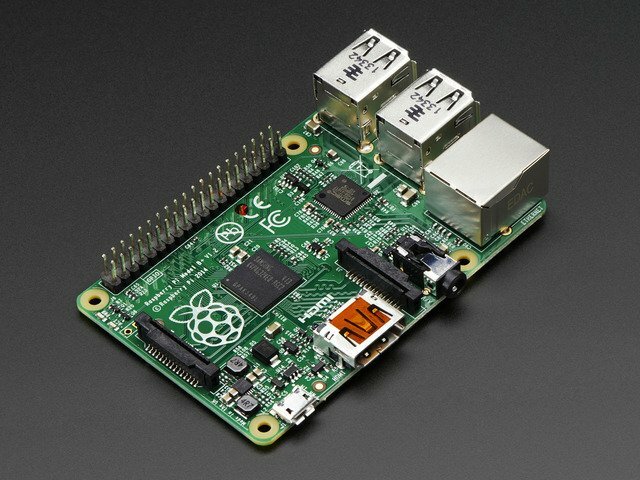 To get started you'll need a Raspberry Pi computer. Either the first generation models (A, B, A+, B+) or the second generation Pi 2 will work great. You'll also want a USB stick that will be used to hold movies for playback. If you're brand new to using the Raspberry Pi I recommend reading the first few learn Raspberry Pi guides to get an overview of the basic Raspberry Pi usage. Continue on to learn how to setup and install the software for the Pi video looper project. This guide was first published on Feb 13, 2015. It was last updated on Feb 13, 2015. This page (Overview) was last updated on Apr 18, 2019.